November 29, 2012 (Pulaski, NY) – The Central New York Community Foundation is now accepting grant applications for the Greater Pulaski Community Endowment Fund. The grant application deadline is December 31, 2012. The Greater Pulaski Community Endowment Fund, a union of gifts contributed by the people of the Pulaski community, makes grants to support programs and projects of importance to the area. Since its inception in 1992, The Fund has provided more than $200,000 in grants to benefit the Pulaski community. 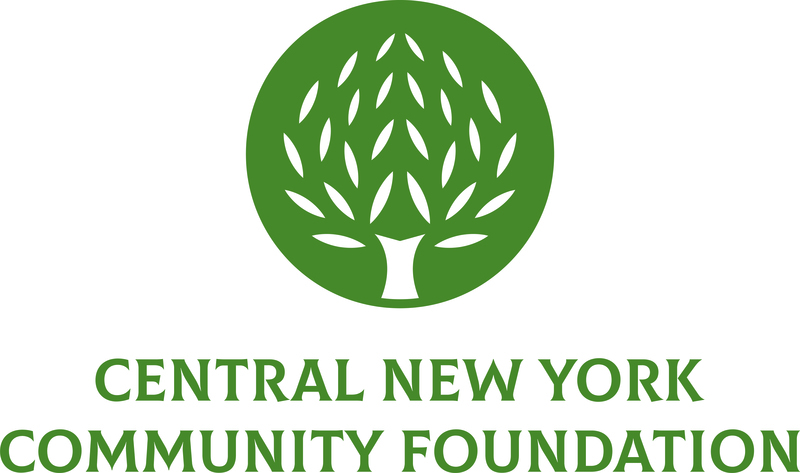 The Fund is a component fund of the Central New York Community Foundation. The next grant application deadline for the Fund is December 31, 2012. Organizations are only eligible to receive one grant per 12-month time period. Please visit www.cnycf.org/pulaski to download a copy of the application and guidelines. For more information, please contact David Kilpatrick at 883-5555 or email DKilpatrick@cnycf.org.